Friday June 7th there will be a Meet & Greet the Author Quito Nicolaas at the Teresita Center in San Nicolas, Aruba. The literary evening will start at 7:30 p.m. 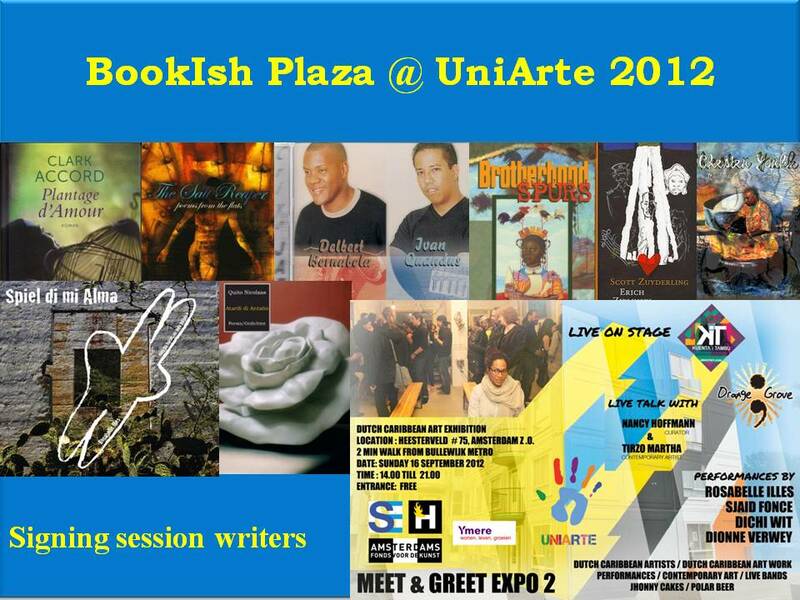 This is an oportunity for the Aruban people to get to know the author more up, close and personal. The author will give some insights on his new novel in Papiamento Sombra di recuerdo. This novel, the tenth book in his works, is the most massive document written up to now in the Papiamento language and of the Aruban and Antillean literature. Quito Nicolaas is known for his publications of poetry and novels in diverse languages. This novel has been written especially for the Celebration of the Year of Papiamento in Aruba. The author will connect the story in the book with life in his hometown of San Nicolas and in Aruba of the 60s and 70s in an interactive session with the audience. Papiamento teachers will read fragments of the novel. A known journalist will have an in depth interview with the author on the novel and other related topics. And the audience will have the chance to ask questions. The book trailer of Sombra di recuerdo , especially made for this occasion will be shown. Furthermore a celebration of the tenth book and Nicolaas’s writers life will be shown. The literary evening will be closed with a book signing session with the author. Author Quito Nicolaas will be talking to pupils at his former high school this Friday. Telling the pupils about his new novel Sombra di recuerdo [Shadow of Memories] where the protagonists of the book also went to Filomena College in San Nicolas, Aruba. But also of his own experiences back at school and the importance of writing. The meeting is especially for the pupils of the 3rd grade, their parents and the neighbours in the vicinity of the school. This Sunday the 17th of March our poet/writer Quito Nicolaas will be together with others at his hometown library De Nieuwe Bibliotheek in Almere to sign his books. This activity is in line with the book week in The Netherlands from 16-24 of March. So come by and Meet&Greet the author. 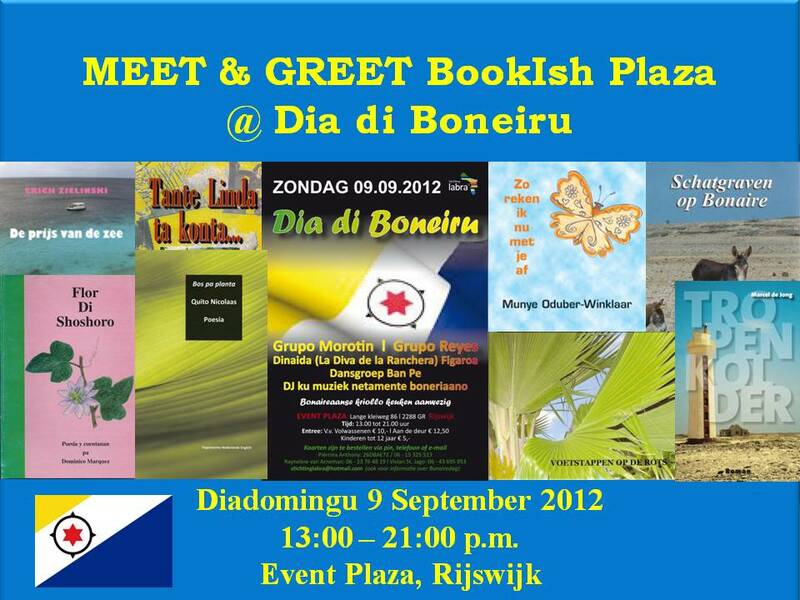 BookIsh Plaza will be with a bookstand at Dia di Boneiru, the day that people from Bonaire celebrate their national day. 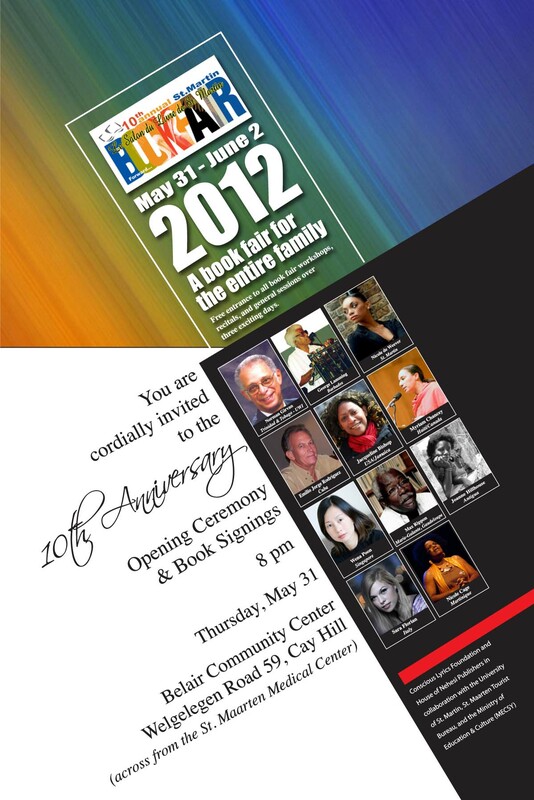 Writer/poet Quito Nicolaas will also be there to sign his books and the jazz saxofonist Delbert Bernabela his cd’s.